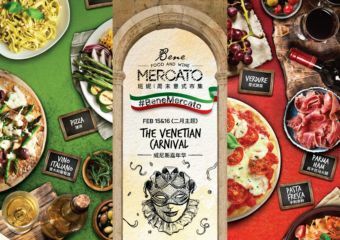 From Venetian Carnival themed cuisine, to Macau’s first Manchu Han Imperial Feast, February is rich in dining offers! Read on to find out where and what to have this month in Macau. Macau is a chilly place this month, perfect for dive in some hotpot craze, tasty Thai menus or embrace Wynn’s new winter flavors! Here’s Macau Lifestyle dining suggestions for January. Happy hunting, foodies! Here’s Macau Lifestyle family hotlist for this January! 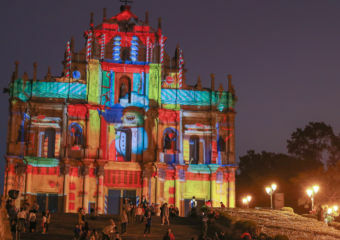 Read on to find what Macau has to offer you and your family this month. 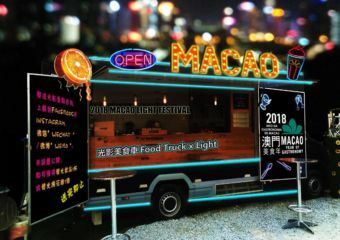 Macau is full of new and returning happenings this month! 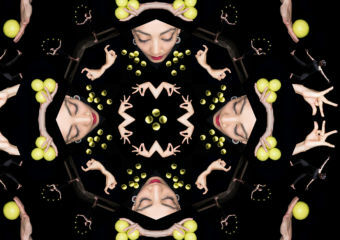 Read on to find out what’s going up in January and where to find the best events! 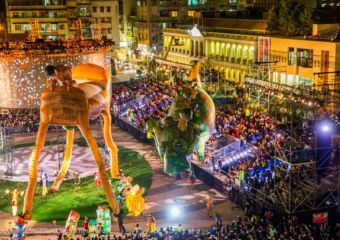 Arts & culture events are swarming through Macau this January, so read on to find what fits you best! 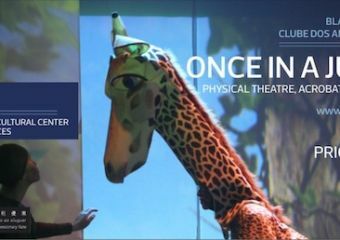 The city is full of fun stuff to do, including theatrical performances and art exhibitions! We have created the ultimate list for you to have the perfect Christmas dinner and lunch at home without having to spend hours in the kitchen! 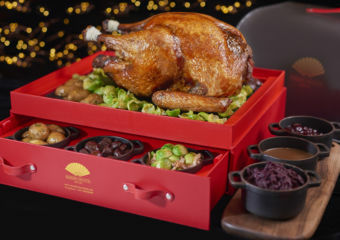 Get your turkey, ham and Christmas desserts from one these places in Macau. This month, there are several activities to enjoy with family and friends, especially if you are looking to make the most of the Christmas and holidays spirit! Read on and find out what’s in store this December! 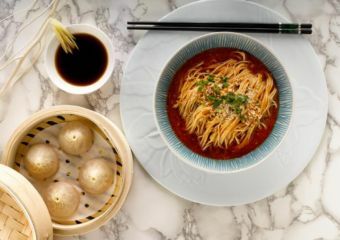 Macau is known for its great variety of cuisine styles and quality, and it’s hard to choose from the vast array of dining options. 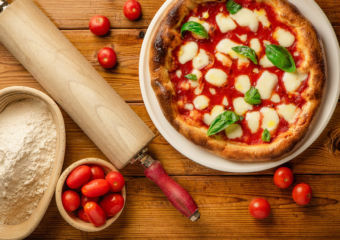 So read on and see how we can help you to decide where to eat this month! 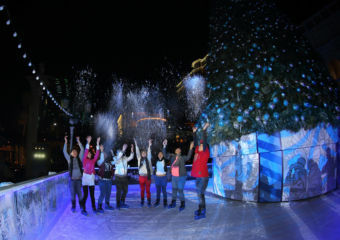 December is full of stuff to do, be it alfresco or outdoor! Enjoy this season with a weekend market, the International Film Festival and Awards and much more!